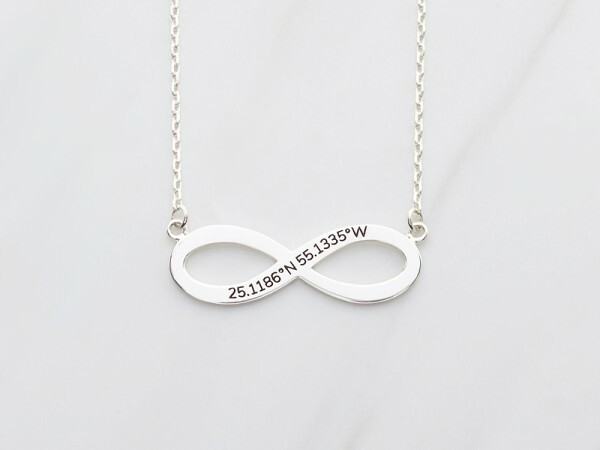 Every memory has a place. 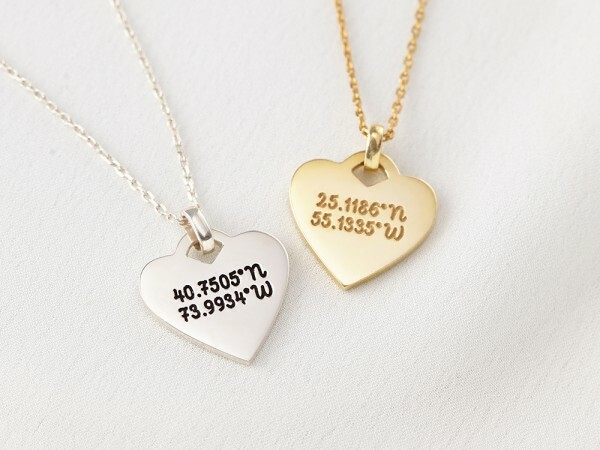 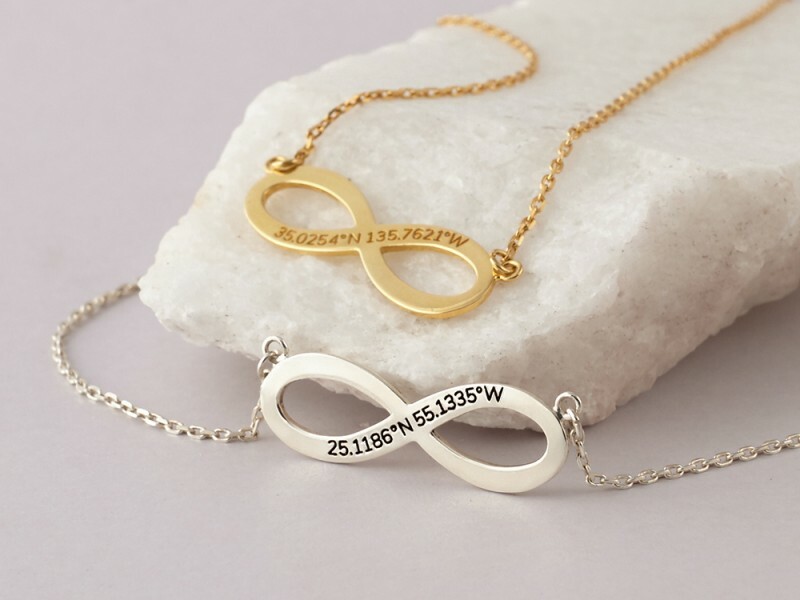 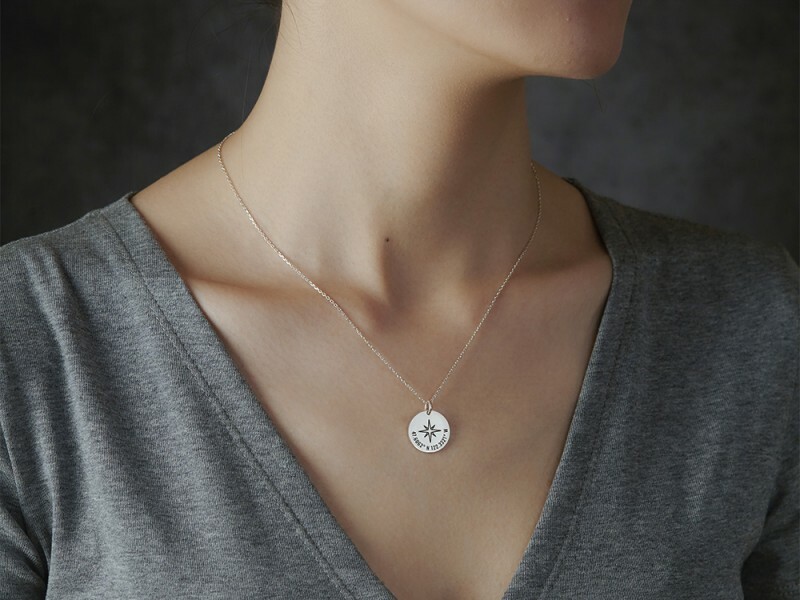 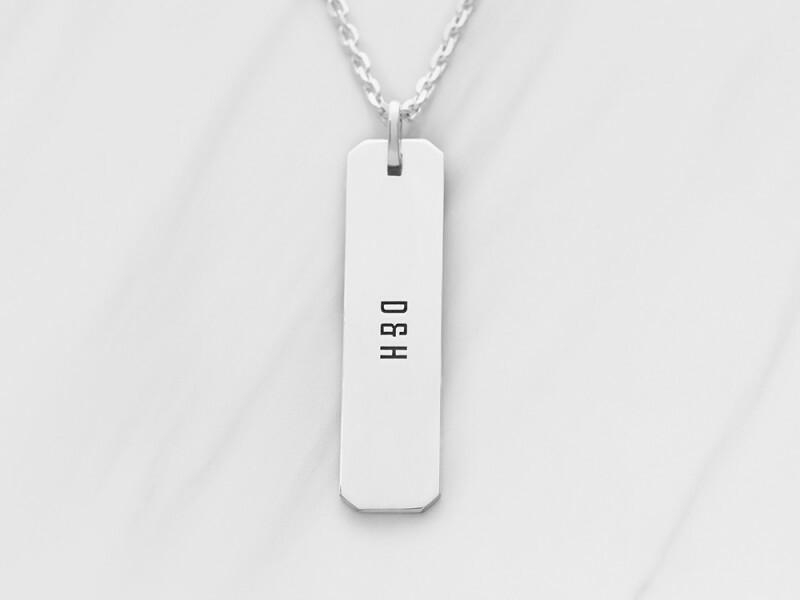 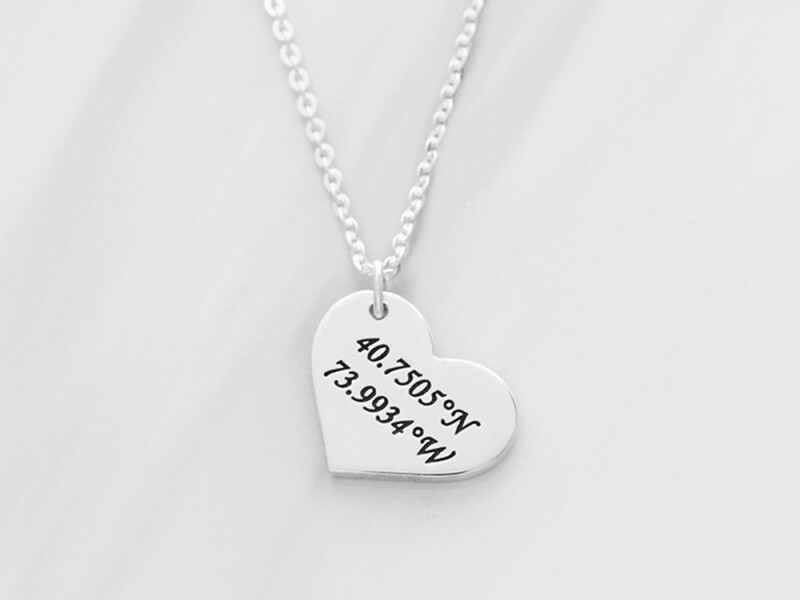 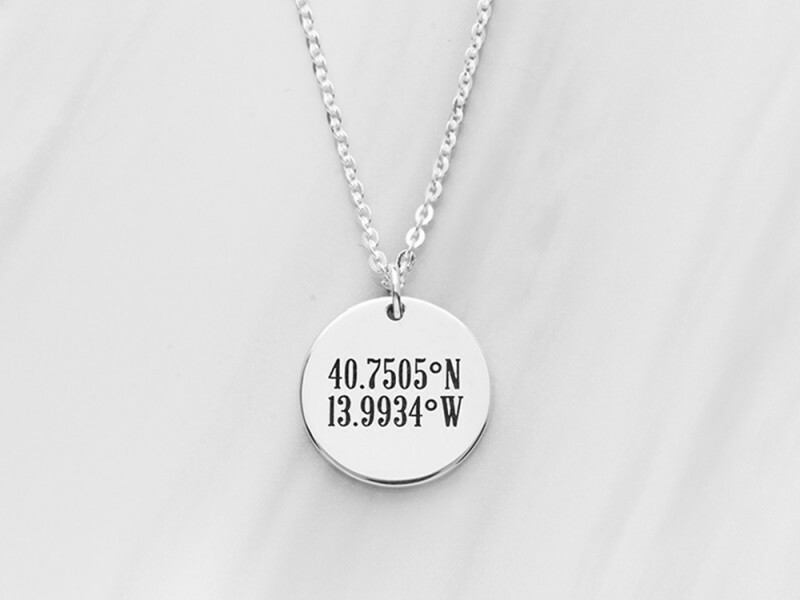 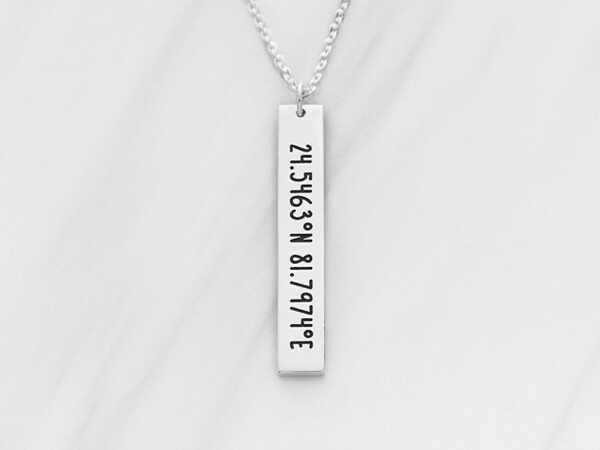 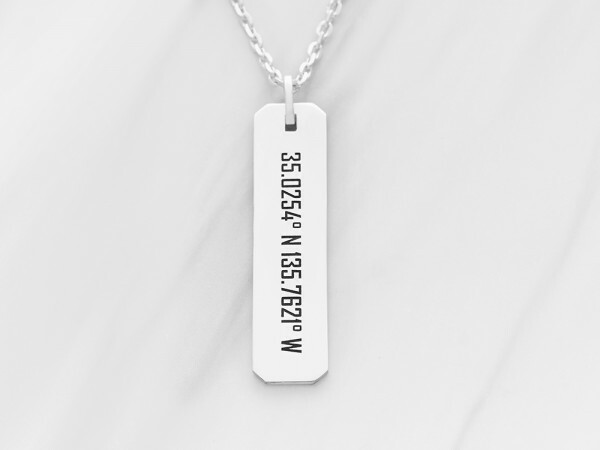 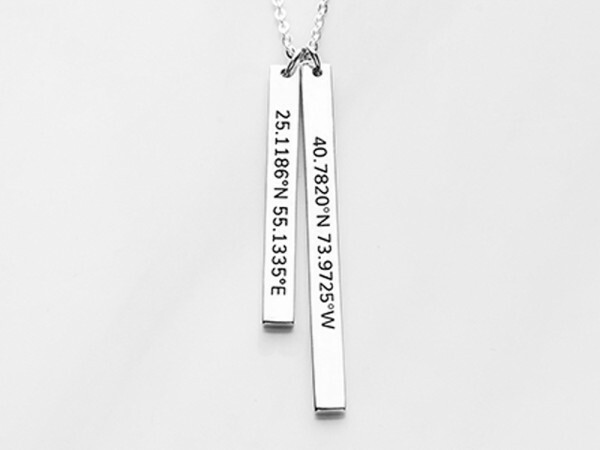 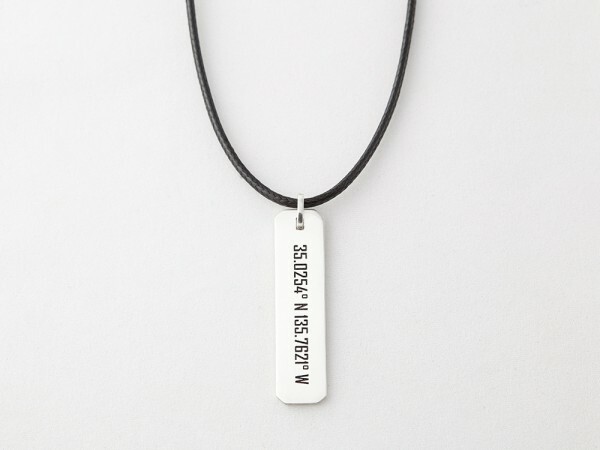 Celebrate that special location with a custom GPS coordinates necklace engraved with its longitude and latitude. 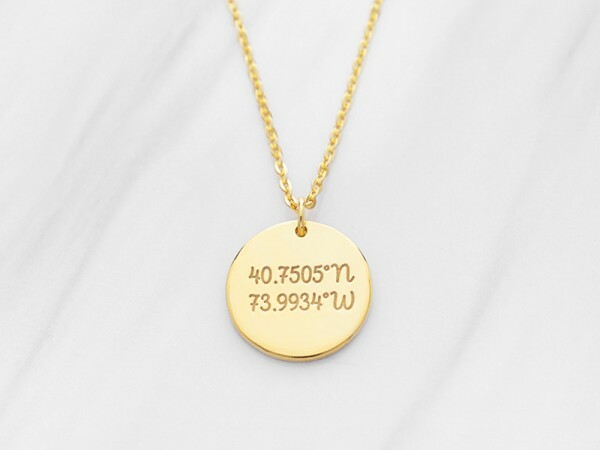 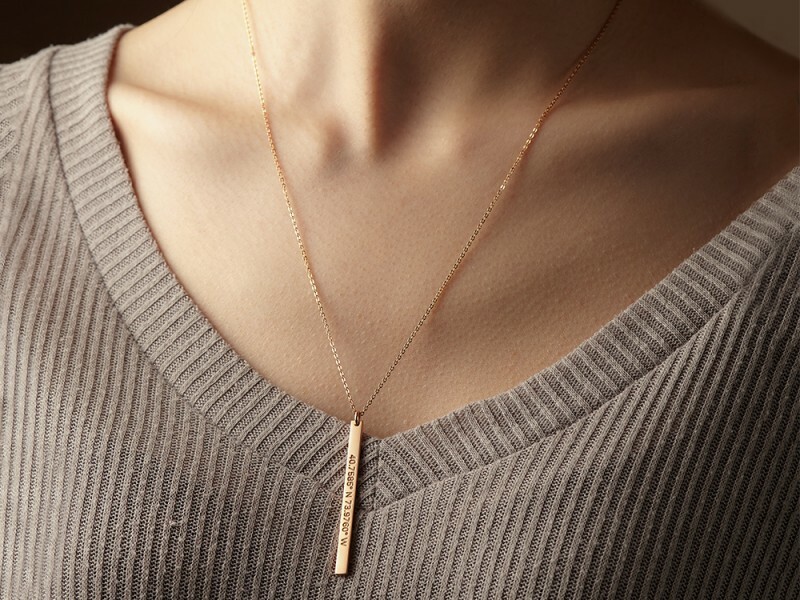 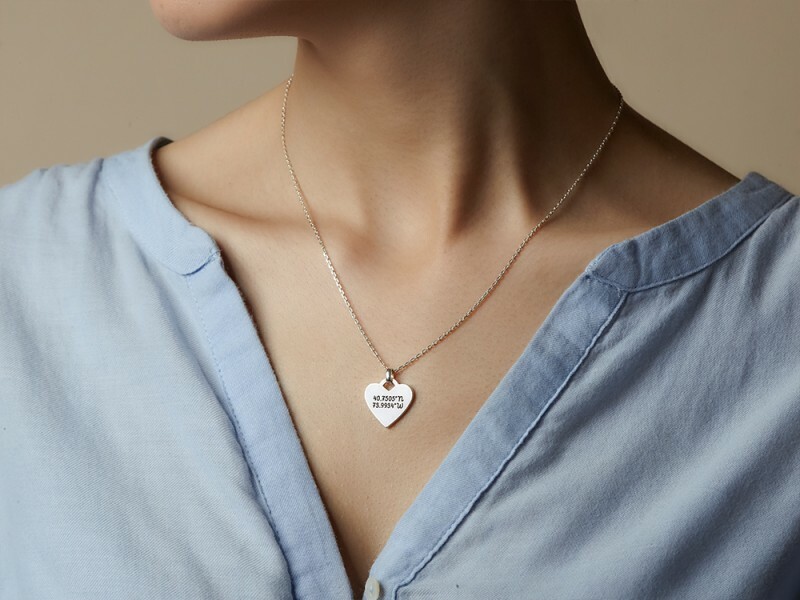 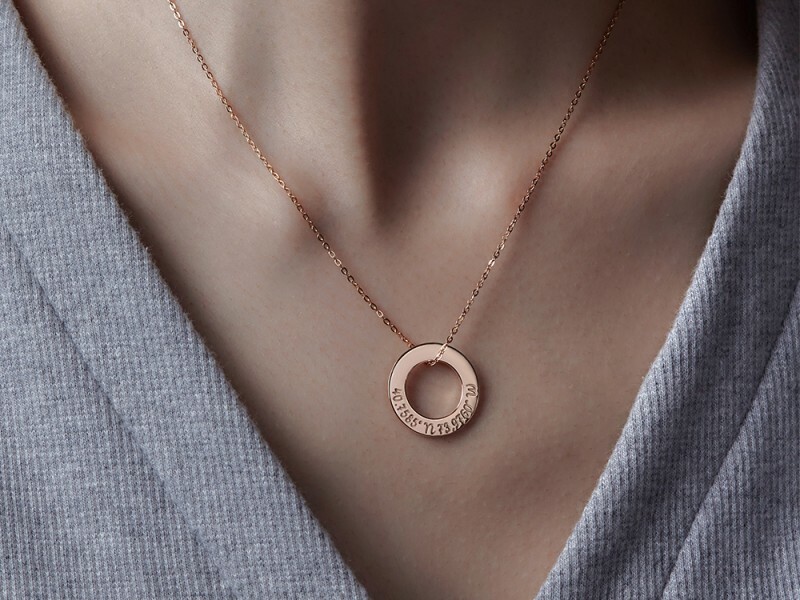 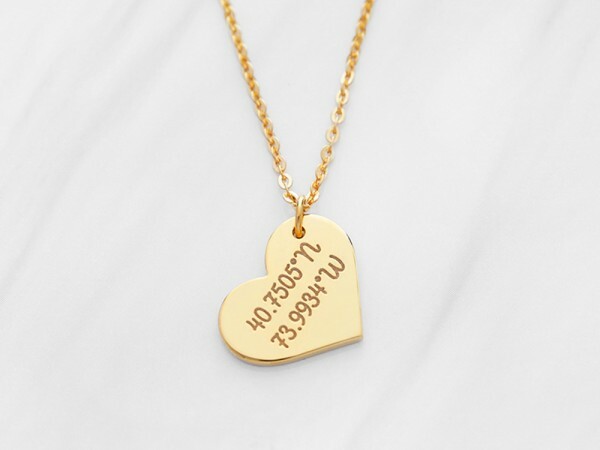 Available in sterling silver with 18K yellow and rose gold plate options, our personalized location necklace will make for perfect anniversary, wedding or engagement gifts. 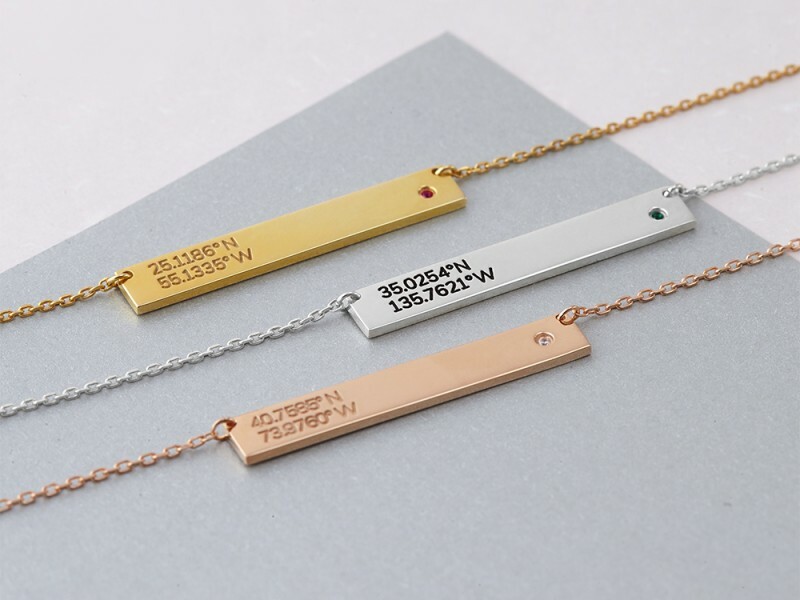 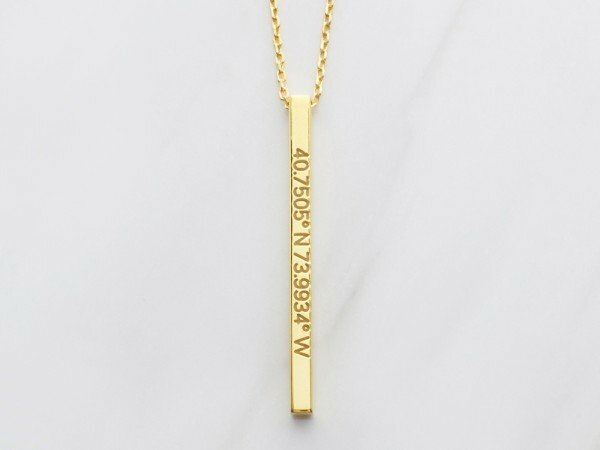 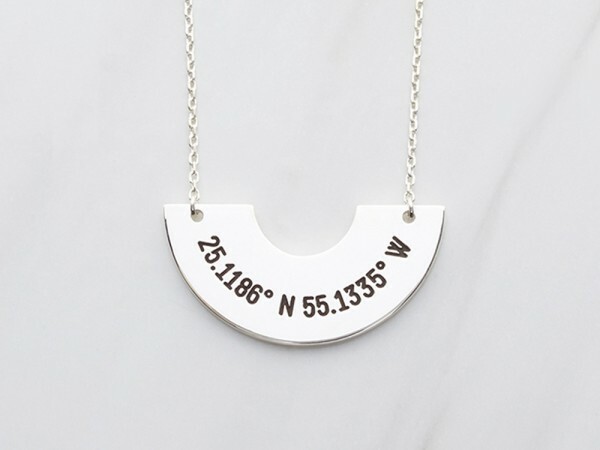 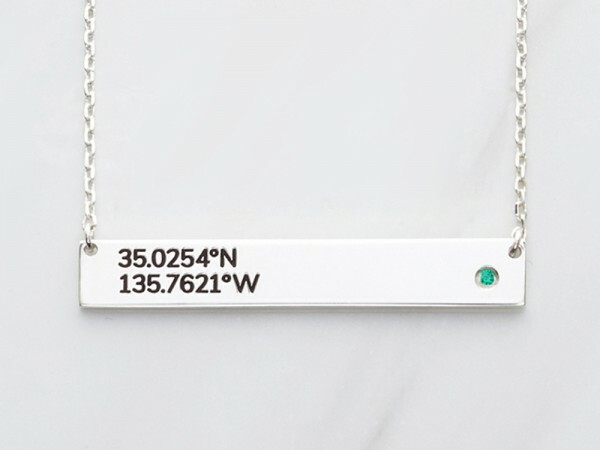 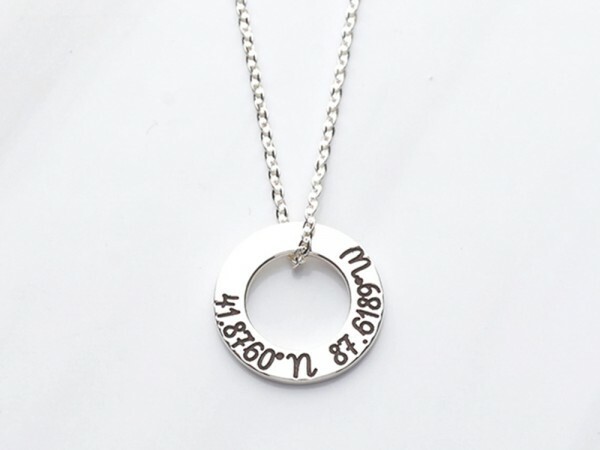 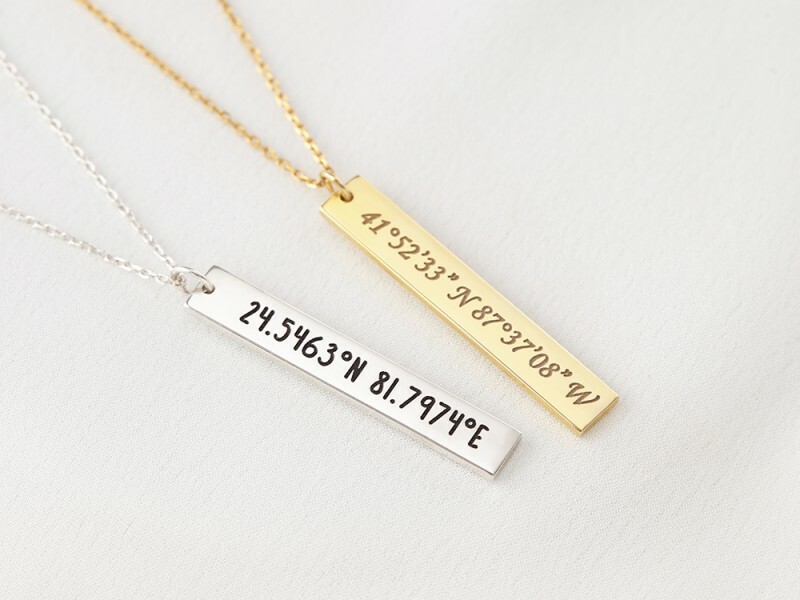 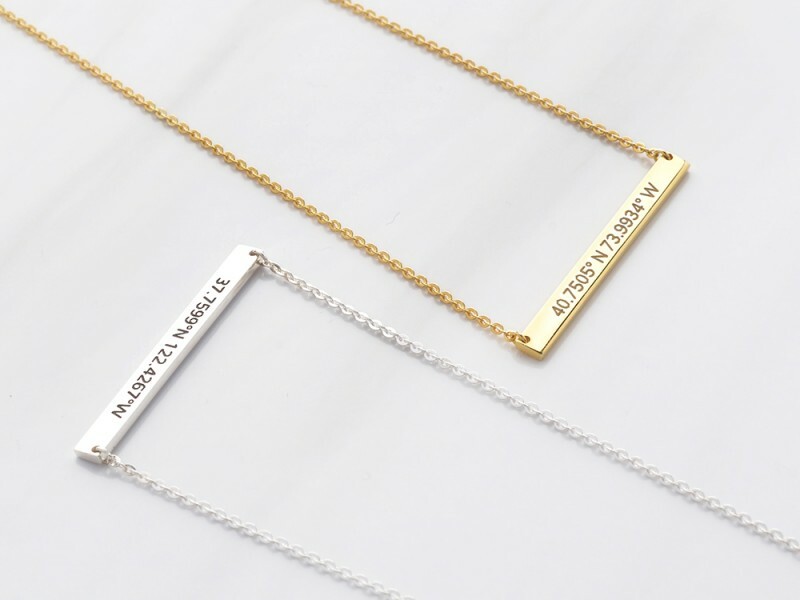 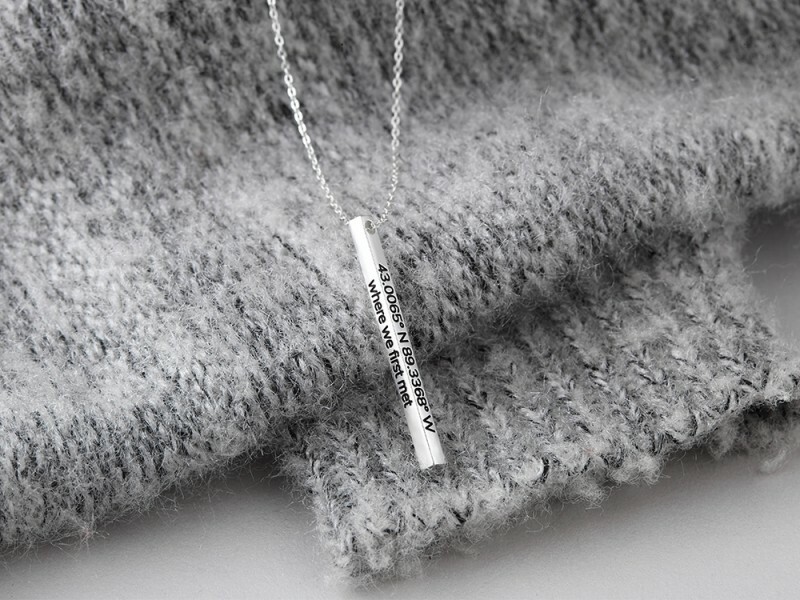 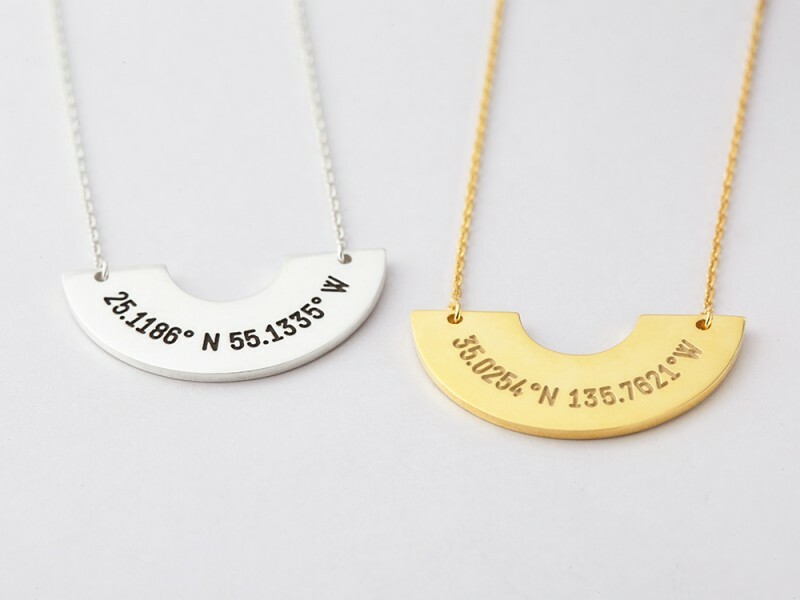 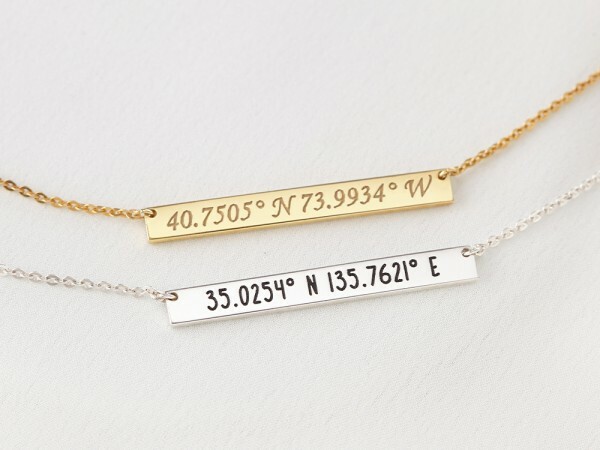 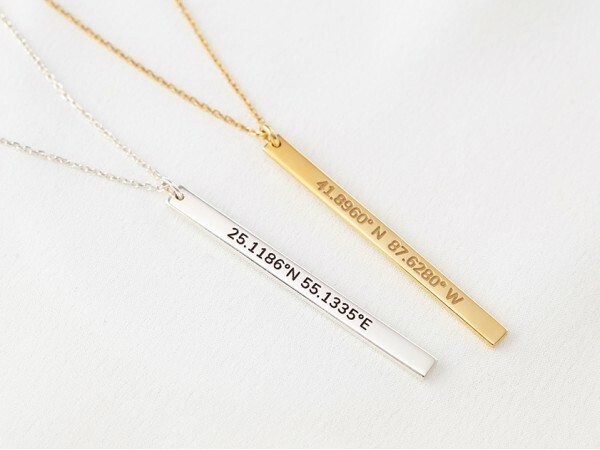 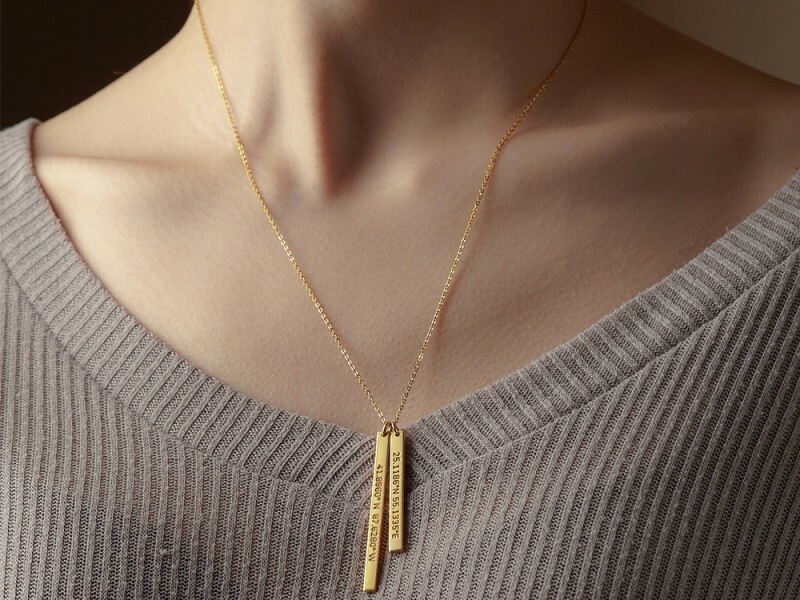 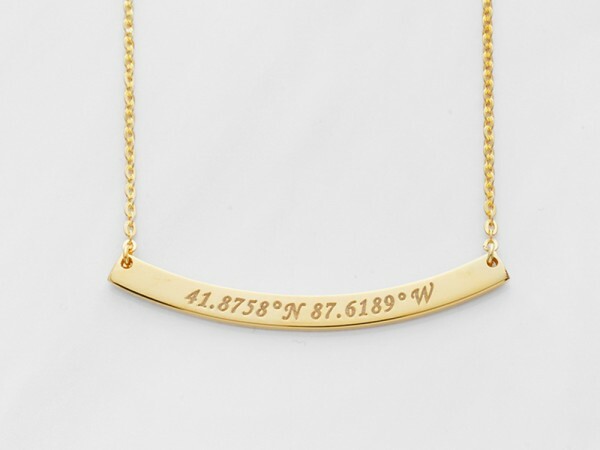 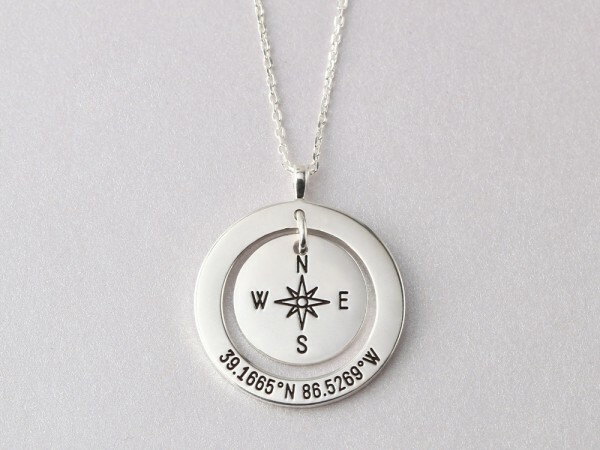 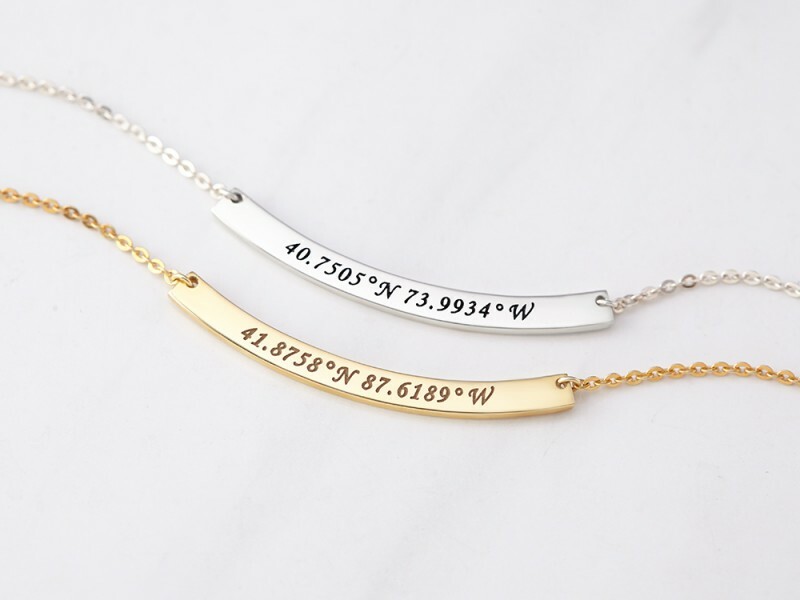 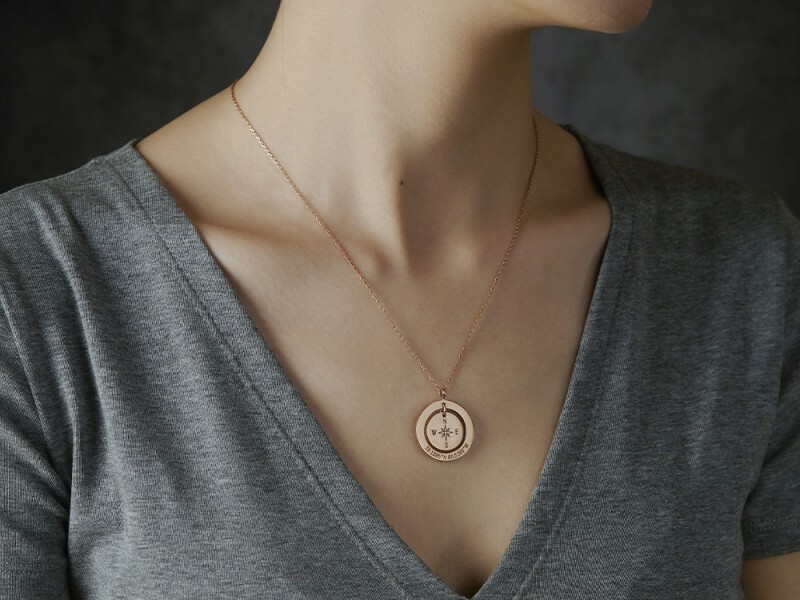 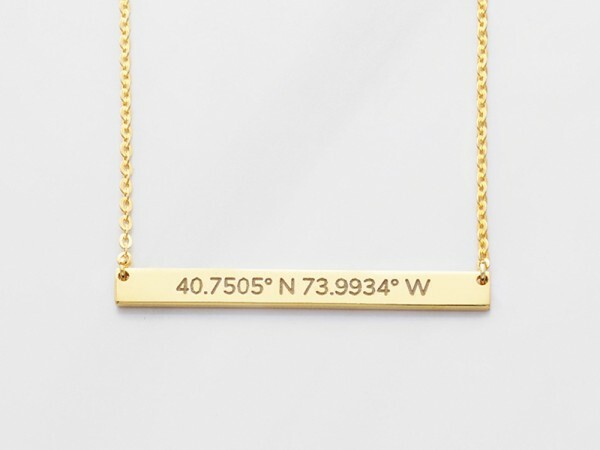 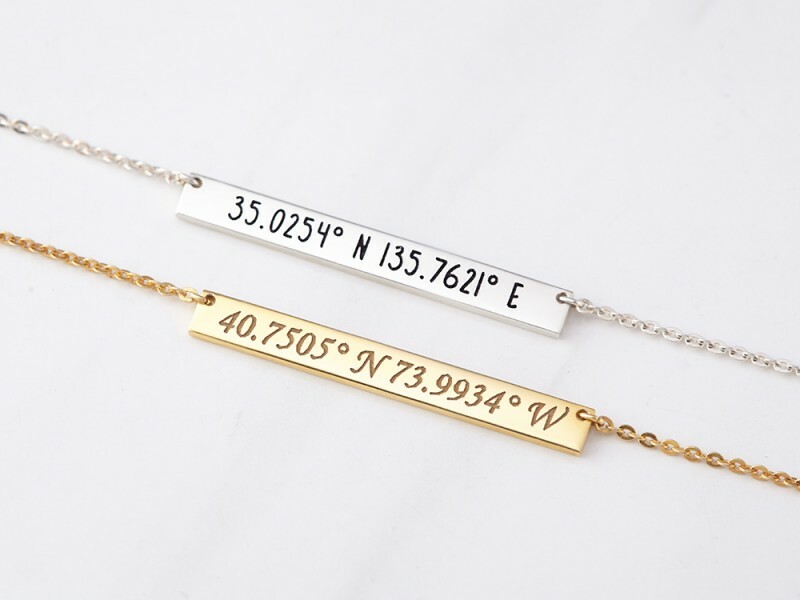 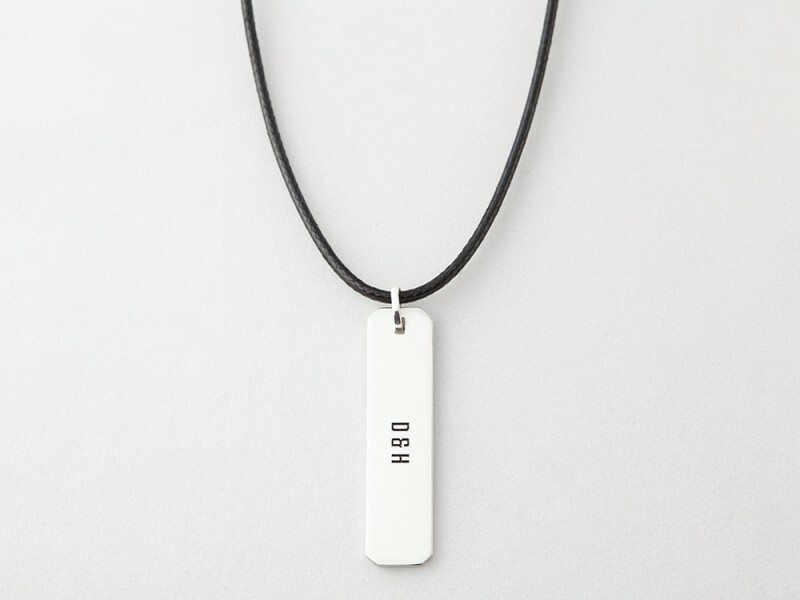 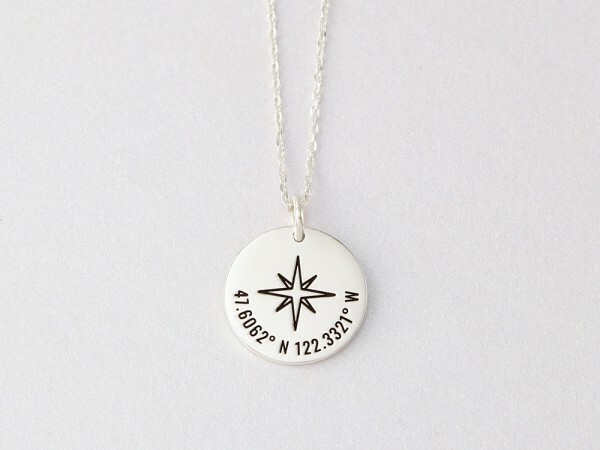 Simply enter the address of the location, and we will create a longitude and latitude necklace to be cherished!